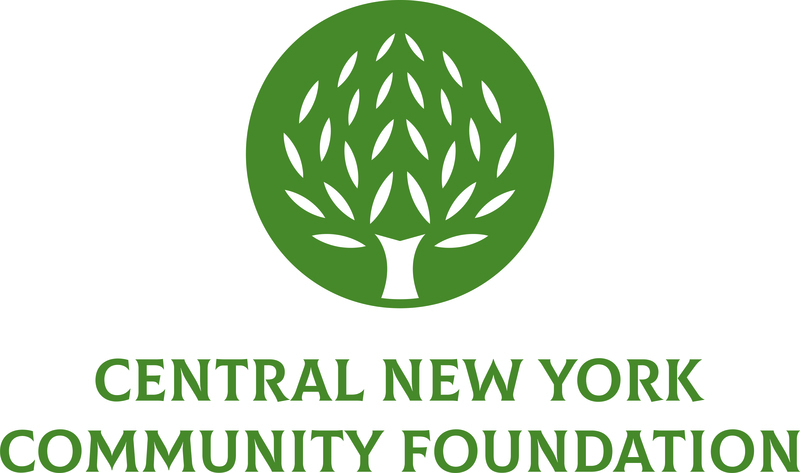 July 16, 2013, (Syracuse, NY) – The Central New York Community Foundation has been awarded the highest rating for sound fiscal management and commitment to accountability and transparency by Charity Navigator, the country’s largest and most-utilized independent evaluator of charities. For the second consecutive year, Charity Navigator has awarded the Community Foundation an “exceptional” ranking of four stars out of a possible four, demonstrating adherence to good governance and fiscal responsibility. Only 16 percent of charities have received at least two consecutive four-star evaluations, indicating that the Community Foundation outperforms most other charities in America.